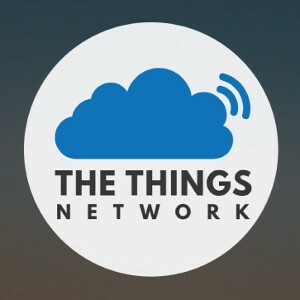 We are proud to be the founding member of The Things Network for Lancaster, which has now morphed into The Things Network Lancashire, United Kingdom, and we hope to bring more accessibility to the Internet of Things around the Lancashire region. We are currently in the testing phase of our network deployment and we are looking for interested partners to help us roll out a regional TTN network including in Lancaster, Preston and surrounding towns and rural areas. If you have any plans or are currently undertaking an IoT related project or would like to collaborate please join us and get in touch at ttn@milliamp.co.uk ! You can also get involved via our group here – https://www.thethingsnetwork.org/community/lancashire/ to access the network . Milliamp has significant design experience developing with a variety of LoRaWAN enabled technology, including use in remote “off-grid” areas, and we see the TTN as a major step forward to enable further take up of the Internet of Things to make peoples lives better through technology. If you would like to talk to us more about what we can do to help please get in touch !